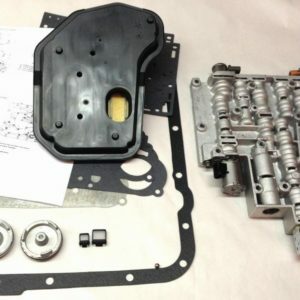 Re-manufactured 68RFE valve body that has been resurfaced and rebuilt. 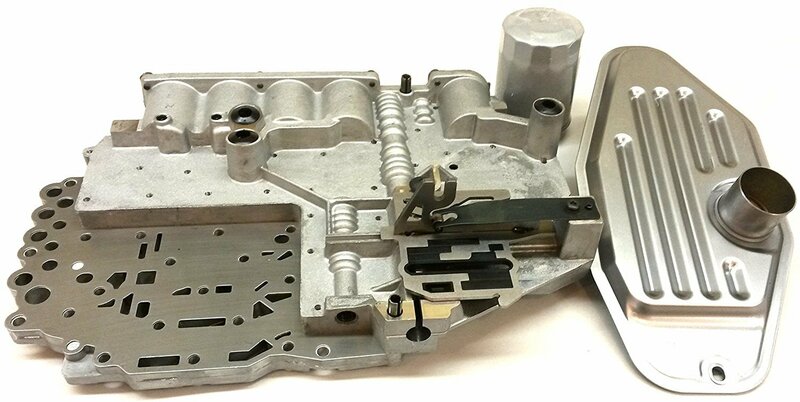 We include a new TRS cam plate (solenoid bracket) and new valve body to case seals. 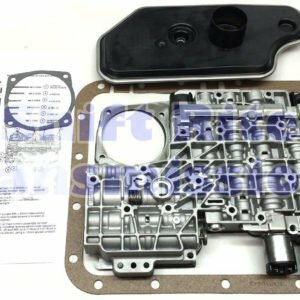 Comes with the bonded gasket plate that is 3 times thicker than OEM! 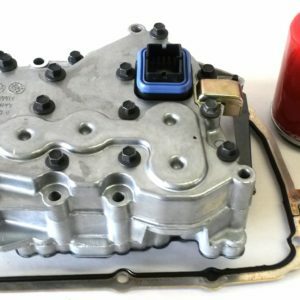 Helps prevent future cross leaks which leads to transmission failure.